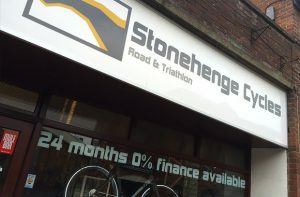 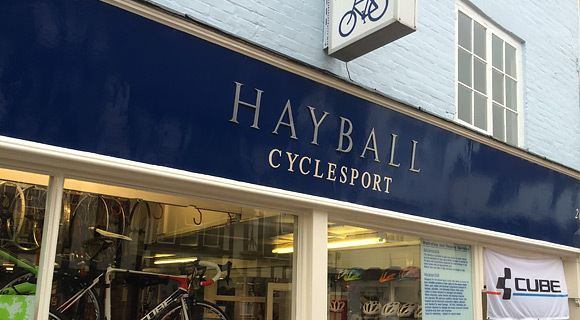 Both Stonehenge Cycles and Hayball Cyclesport have generously offered a 10% discount on full price parts and accessories when you present your SRAMcc membership card. Please note that this discount is not applicable to cycles, sale items or workshop labour charges. 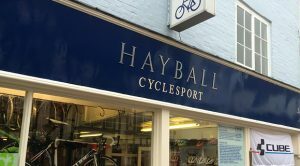 Please take advantage of this offer and of course at the same time feel great by helping support your local cycle shops.